At lunchtime yesterday, when The Engineer walked home with our curry and rice, there was no speed bump. When I walked out at 5pm because the baby was unsettled and the outside usually calms her down, there was a speed bump and a warning sign at either end of our road. 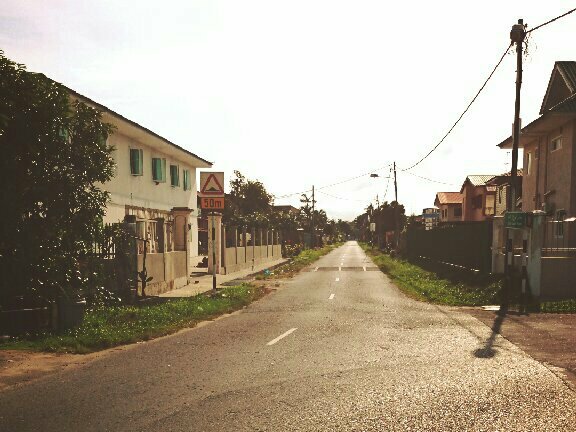 Sometimes in Brunei things happen fast. But other things happen slow. Baby Engineer is 10 weeks old and we are still working on immigration. It has taken four separate visits to the Immigration department in BSB (a 1.5 hour drive), plus two in KB. And each visit we wait up to 3 hours (shorter once we realised just how early you should arrive). The NZ process by contrast involved filling in two forms, sending them off (with The Engineer’s parents) to NZ, and receiving a passport and citizenship certificate less than three weeks later. But despite the waiting, I am glad that the process has gone smoothly and as expected. I just found out that another friend from NZ had a letter instructing them that they needed to register the baby at the NZ Consulate in Brunei (which I didn’t even know existed), which was unexpected and a bit confusing. I am sure we will all get there though. 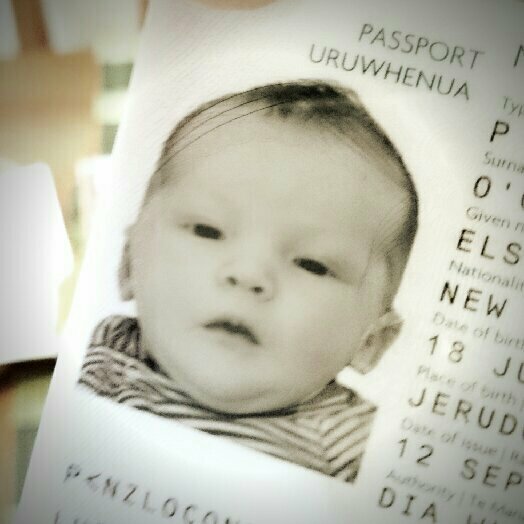 Good things take time, and we’ll be racking up the stamps in this little lady’s passport before we know it. We’re thinking a long weekend for my 30th birthday in November, and are having fun planning. Bali, Singapore, Malaysia, Thailand, Philippines… The options are endless!